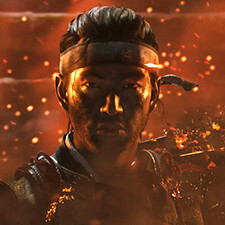 In the year 1274, the fearsome Mongol Empire invades the island of Tsushima, wreaking havoc and conquering the local population. 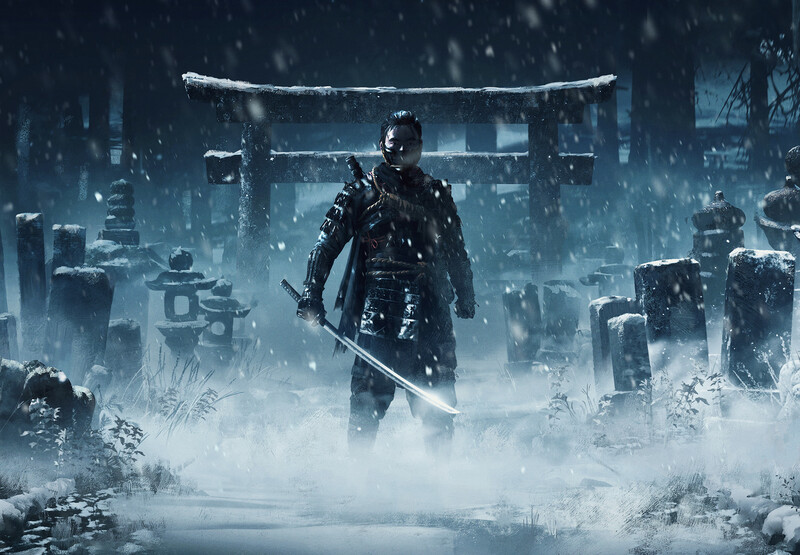 As one of the last surviving samurai, you rise from the ashes and move beyond your traditions to forge a new way of fighting—the way of the Ghost—as you wage an unconventional war for the freedom of Japan. 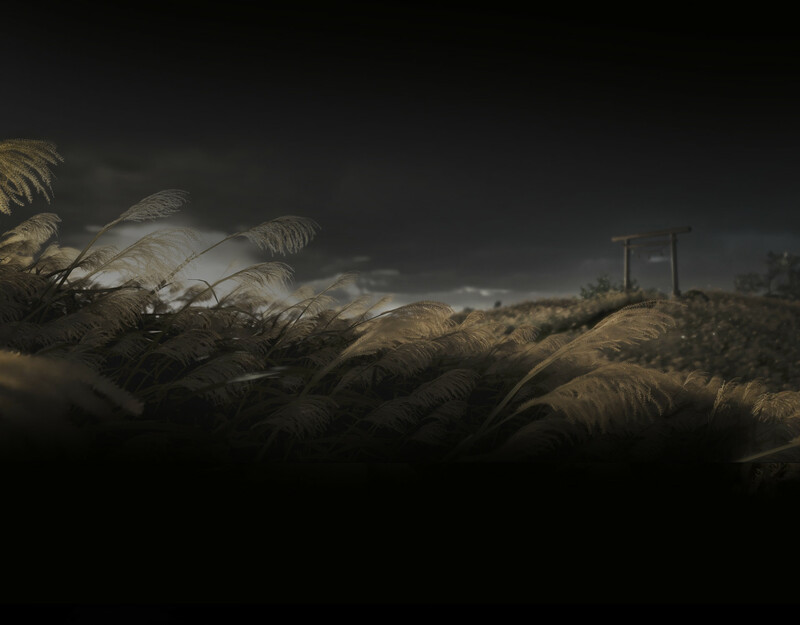 We’ve been making well-crafted games for 20 years. We focus on one title and one platform at a time so that we can pour our very best into the experiences. We all have our favorites, but we hope you can feel how much we enjoyed making them. 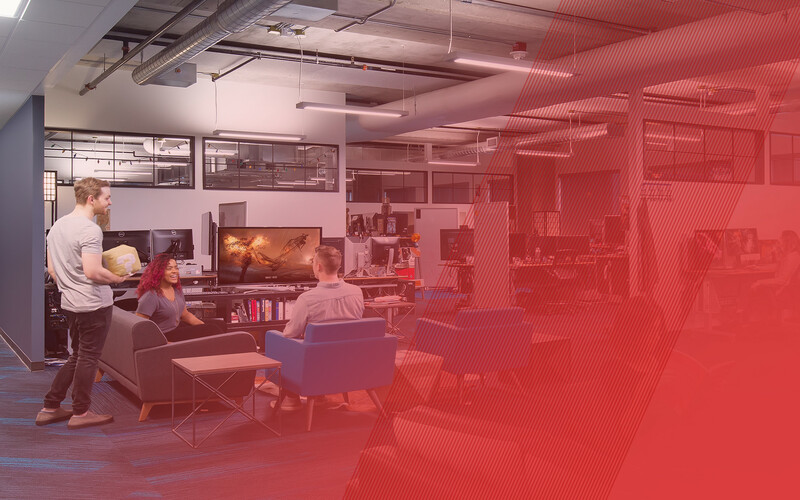 We're a creative, highly skilled group of veteran game developers. And we love working on the details. 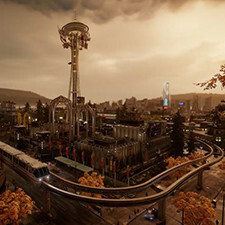 For the first time in the inFAMOUS™ franchise, a real world city is the setting for the game. Seattle, with its distinctive weather and iconic landmarks, is a suffocating cage for conduits bound by martial law. Sucker Punch Productions is located just outside Seattle, and having spent years recreating the alleyways and streets they know so well, they were all too willing to explain how they approached the detail that brings the city to life. 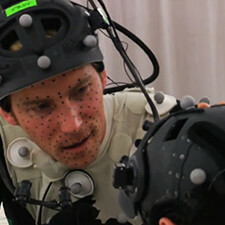 Second Son is taking the most from PlayStation®4 system to capture more detail in the actors' performances and we're starting to see a fidelity never-before realized in video games. Step into Sucker Punch Productions to see how the magic is captured. In Second Son, you will step into Delsin Rowe’s shoes and traverse through Seattle. 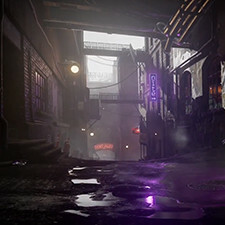 See how Sucker Punch is taking advantage of the PS4 showcasing the beauty of Seattle.The environments shown feature visuals effected by rain and fog, and striking cityscape imagery. 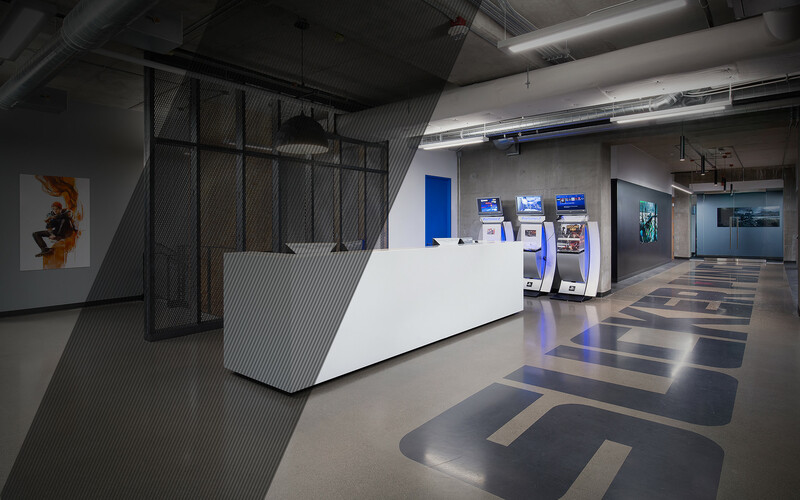 To celebrate a new IP, we decided to move into a new studio as well. With fresh paint and new art on the walls, we’re settling in nicely. There are dozens of restaurants, coffee shops and amenities close by, and plenty of transportation options as well. We’re always looking for people who share our drive to make great games. We celebrate self starters who care about the details. 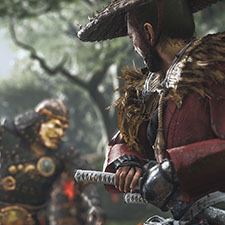 So, if you’ve always wanted to work on a samurai game set in feudal Japan, then check out our positions below.